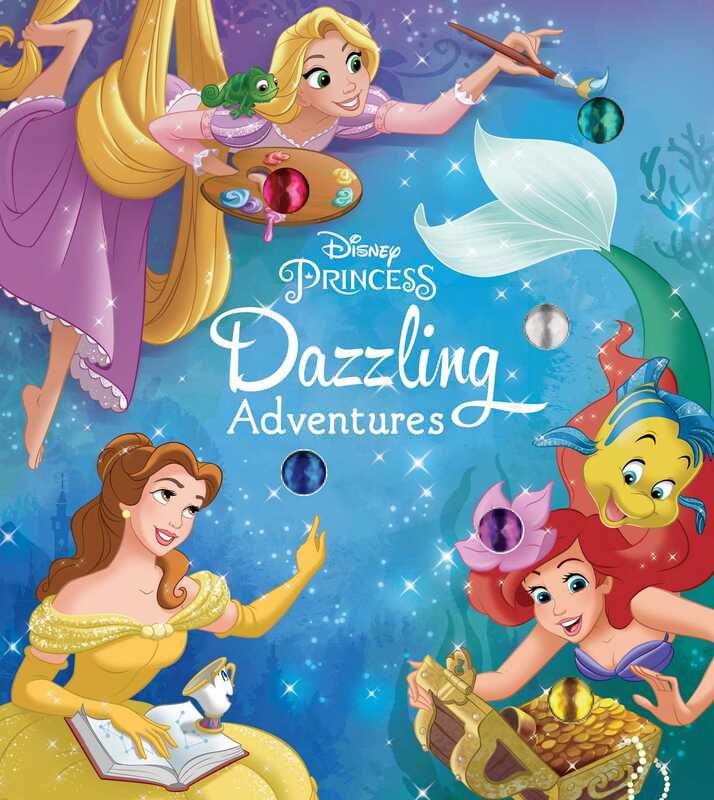 Count down with your favorite princesses as they find glimmering gems in everyday places! Swim through the grotto with Ariel, and soar through the stars with Jasmine! Count down with your favorite princesses as they find glimmering gems in everyday things! Includes Ariel, Snow White, Jasmine, Belle, Tiana, Aurora, Merida, and Rapunzel.